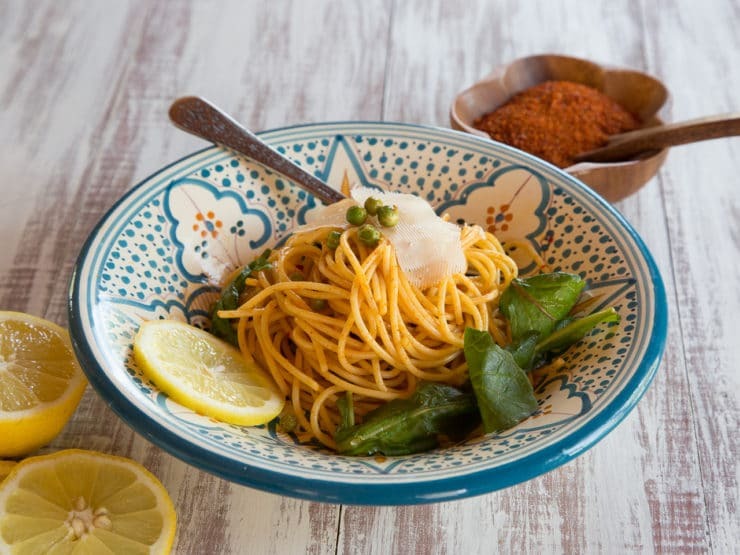 Simple vegetarian Pasta Carbonara-like dish with smoked paprika, lemon and spices with vegan and gluten free modifications. 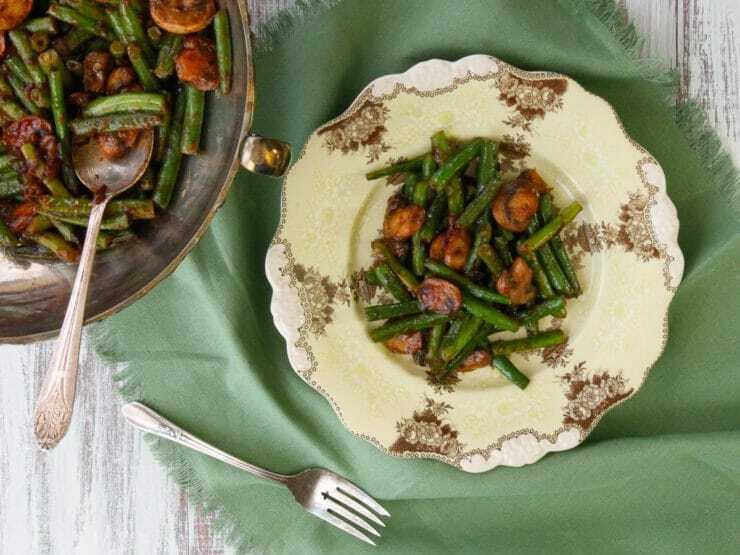 Green Bean Mushroom Sauté with Spiced Plum Sauce, Asian-inspired sweet and spicy side dish. 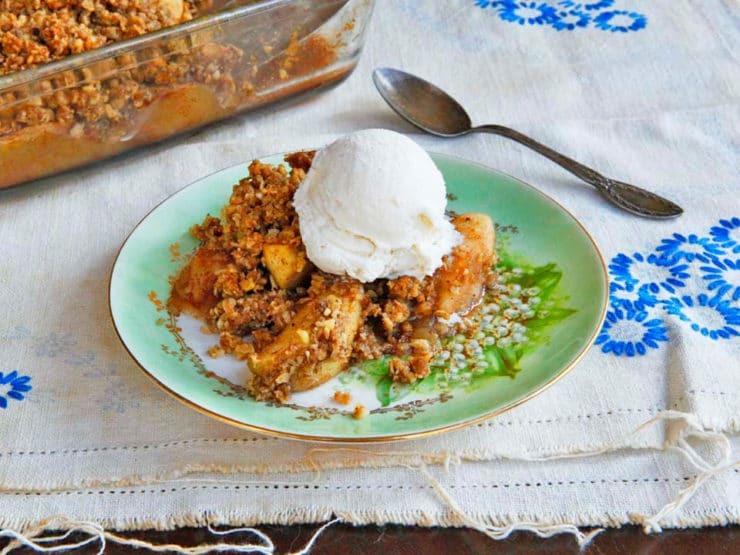 A remarkably easy, scrumptious dessert recipe made with oats, nuts, apples and spices. 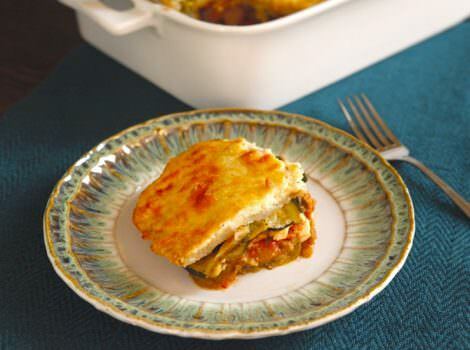 A vegetarian moussaka casserole recipe with roasted eggplants, zucchini, lentils, tomatoes, peppers, spices and rich creamy béchamel sauce. 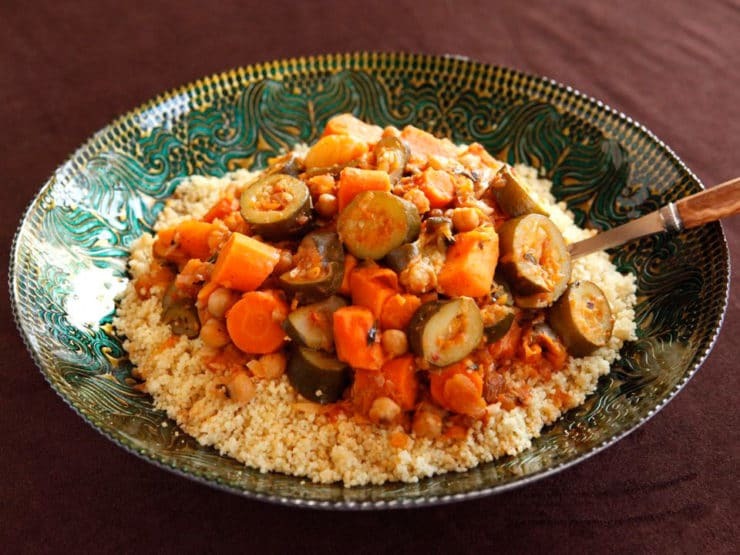 Make this sweet & spicy Moroccan-Style Vegetable Couscous as a festive vegan entree. 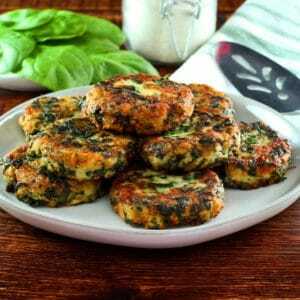 Zucchini, sweet potatoes, chickpeas, dried fruit & spices. 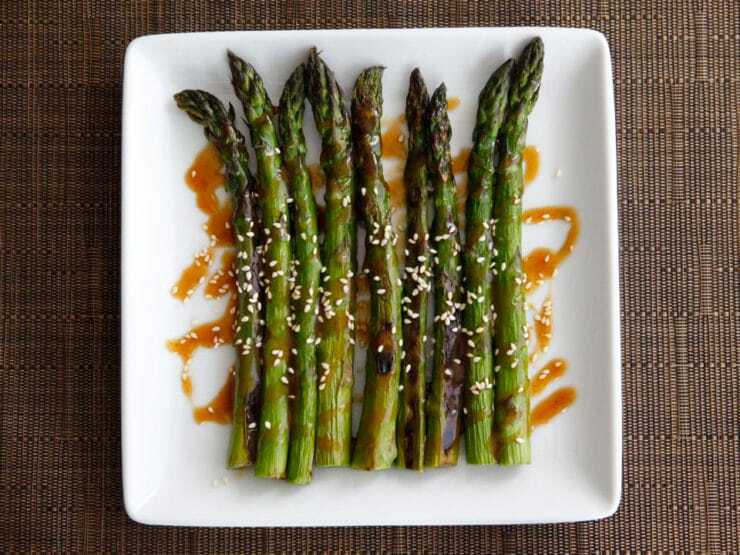 Roasted asparagus drizzled with a sesame-flavored sweet and spicy sauce and sprinkled with sesame seeds. 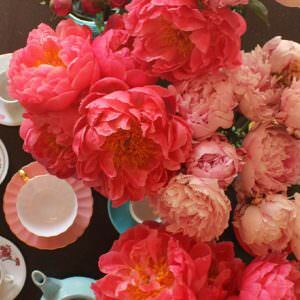 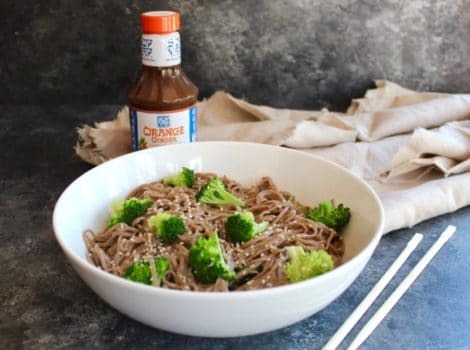 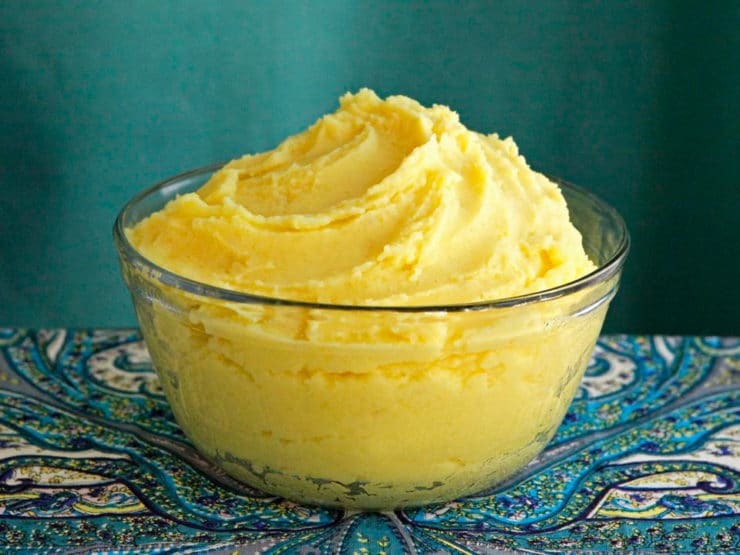 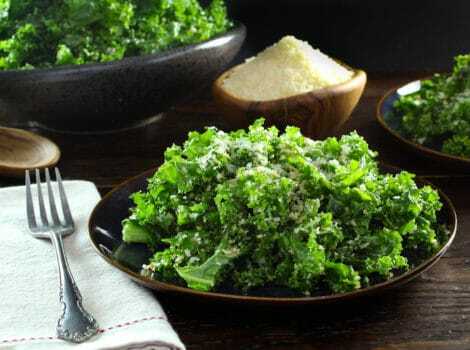 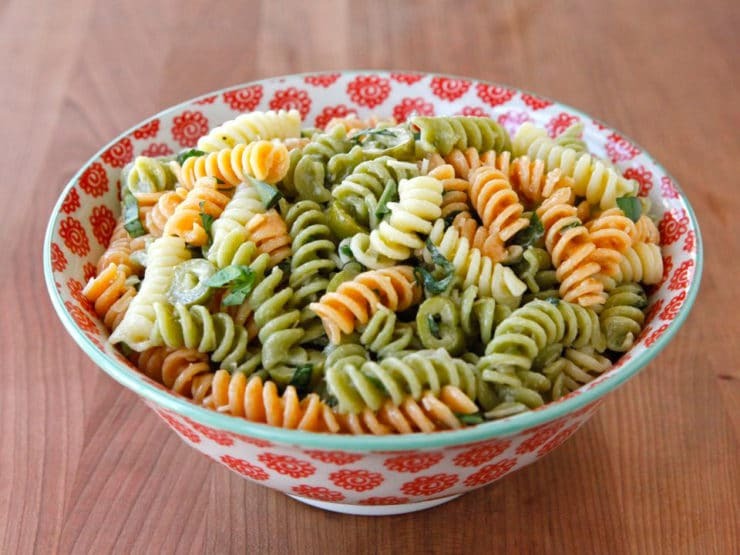 Kosher, pareve, healthy, simple recipe. 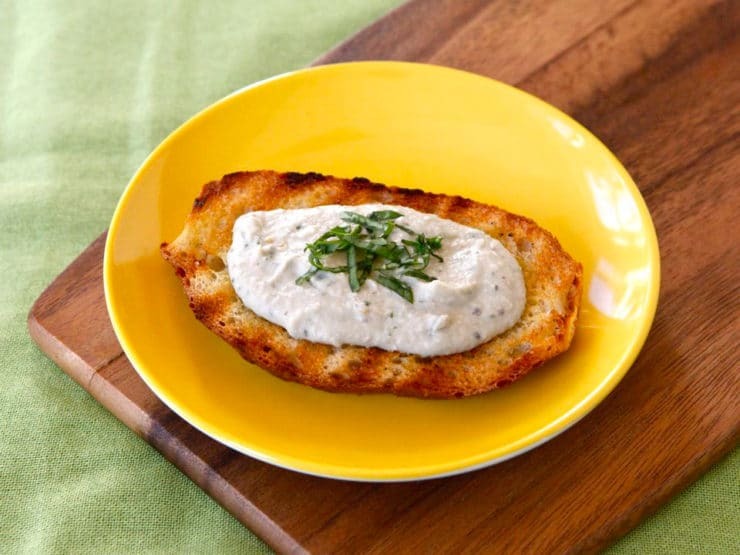 Italian-inspired eggplant dish. 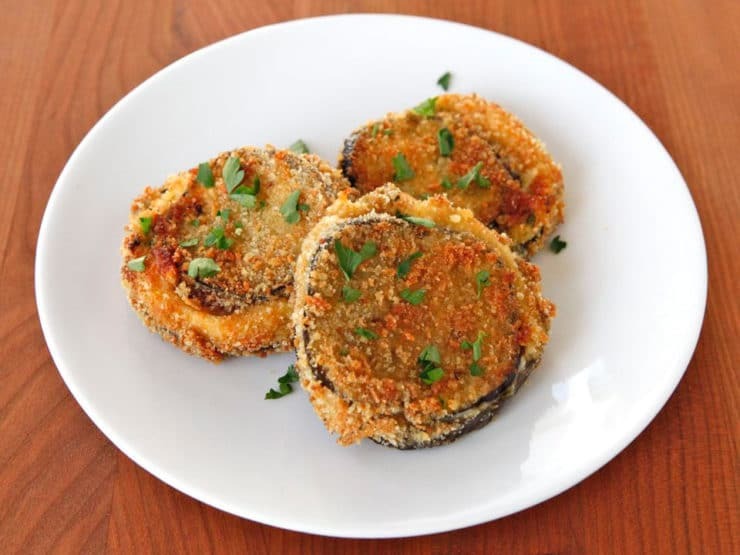 Eggplant with provolone and sun dried tomatoes, coated and baked crispy golden. 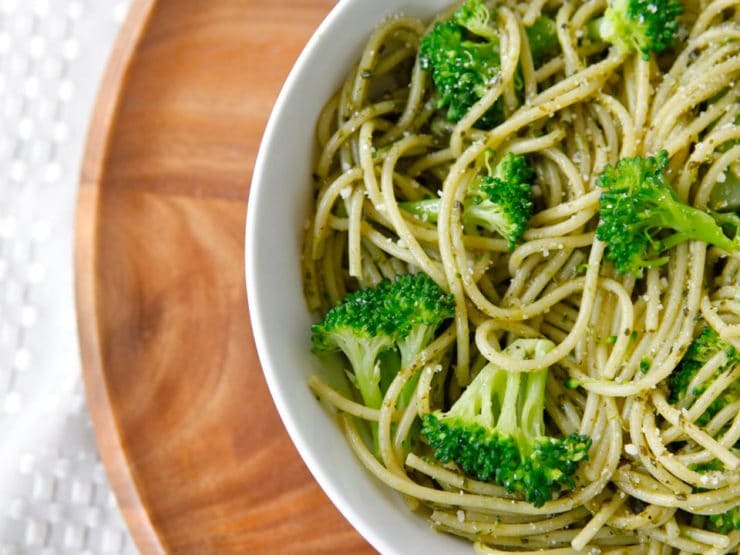 This simple recipe is made with pasta, pesto, and steamed broccoli. 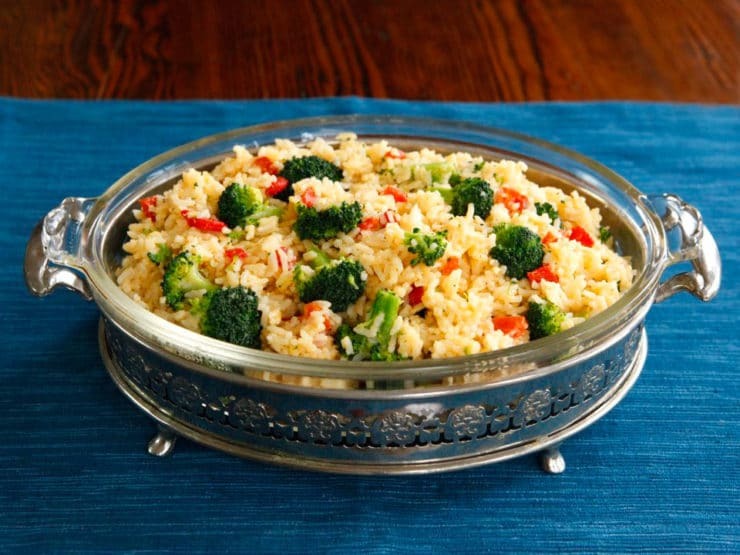 Healthy meal in under 20 minutes. 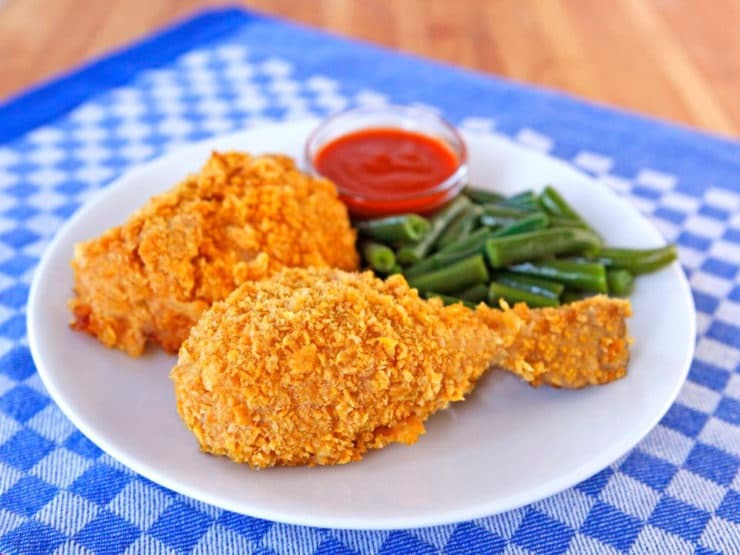 Oven Fried Crispy Cornflake Chicken, healthy, egg free, dairy free, guilt free fried chicken! 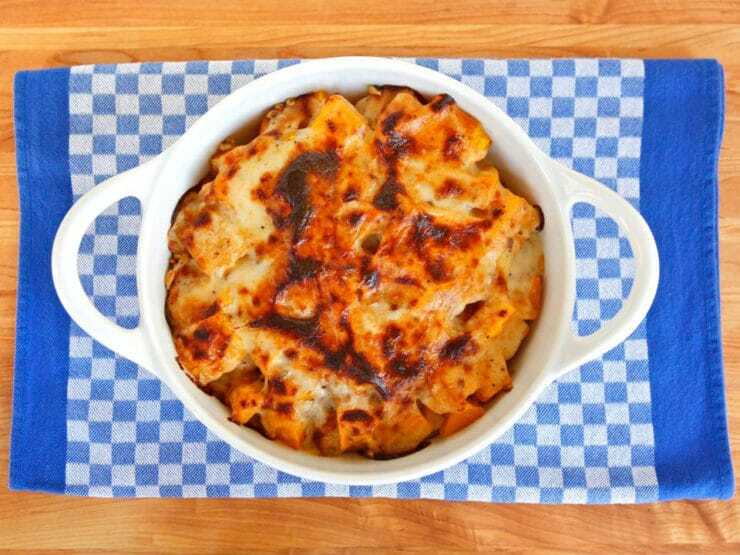 Recipe for sweet roasted butternut squash in gruyere cheese sauce with crunchy toasted walnuts, baked and broiled into a gratin. 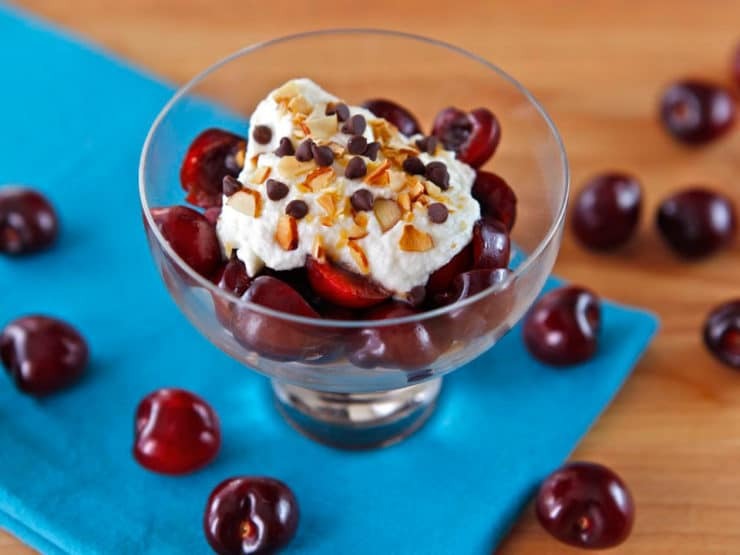 Smashed Cherries, Amaretti, and Ricotta – fresh, healthy dessert recipe from my friend Cheryl Sternman Rule’s cookbook, Ripe. 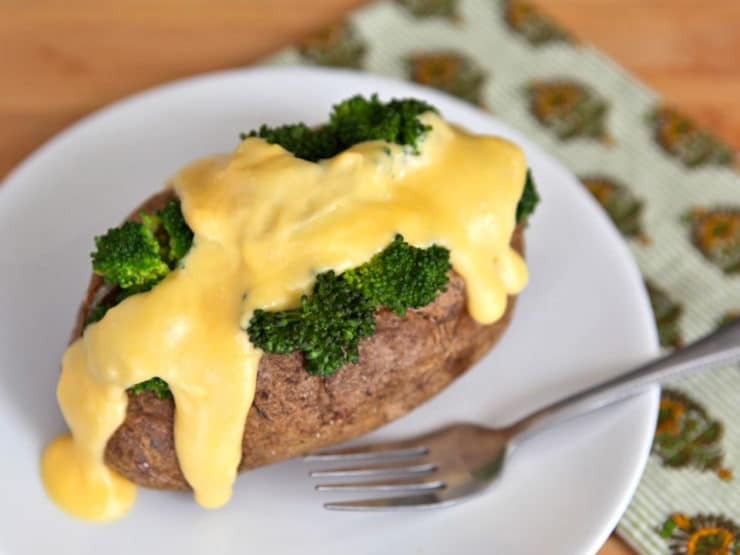 Baked potatoes with broccoli and creamy melty homemade cheddar cheese sauce. 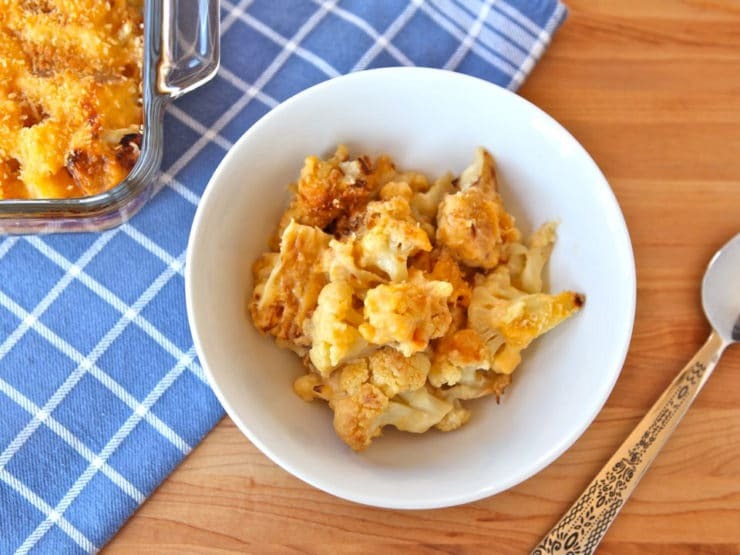 Delectable vegetarian gratin with creamy cheddar cheese sauce and caramelized roasted cauliflower. 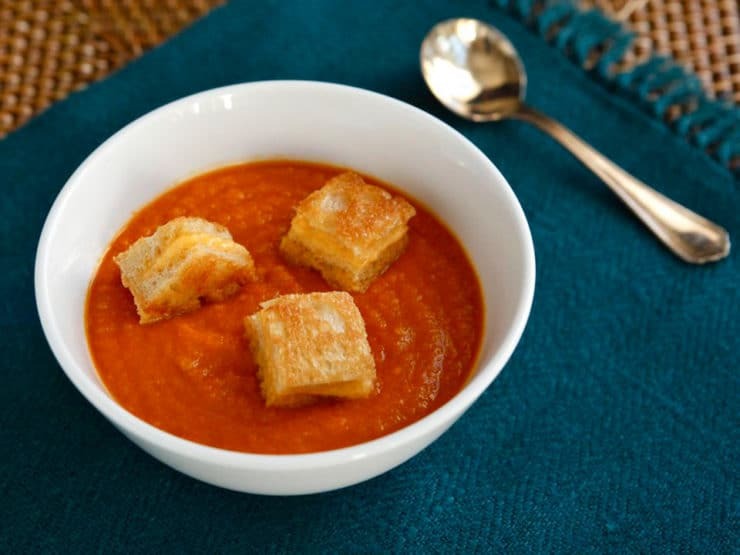 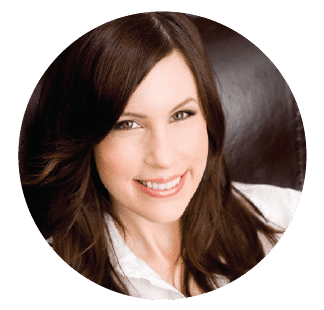 Easy gluten free variation. 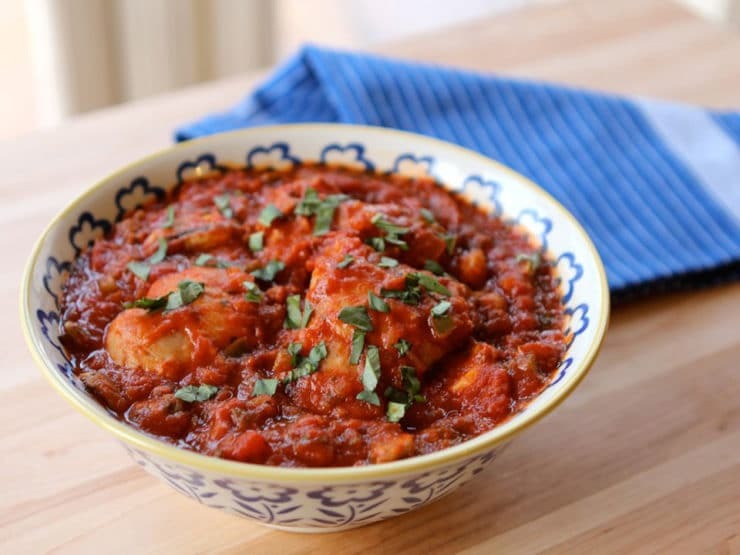 Learn to make Italian Chicken Cacciatore in this easy recipe with tomato sauce, peppers, mushrooms, basil, and flavorful herbs. 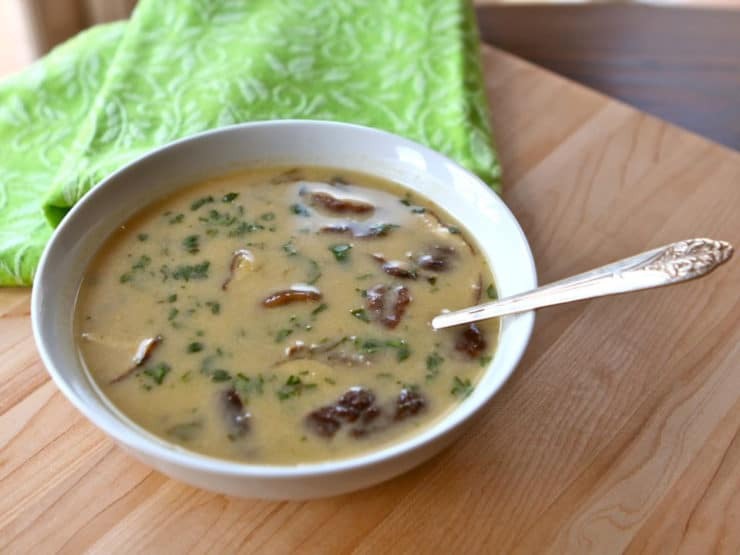 Recipe for Thai-Style Coconut Chicken Soup – tastes like spicy Tom Kha Gai, with everyday kosher ingredients you can find anywhere.